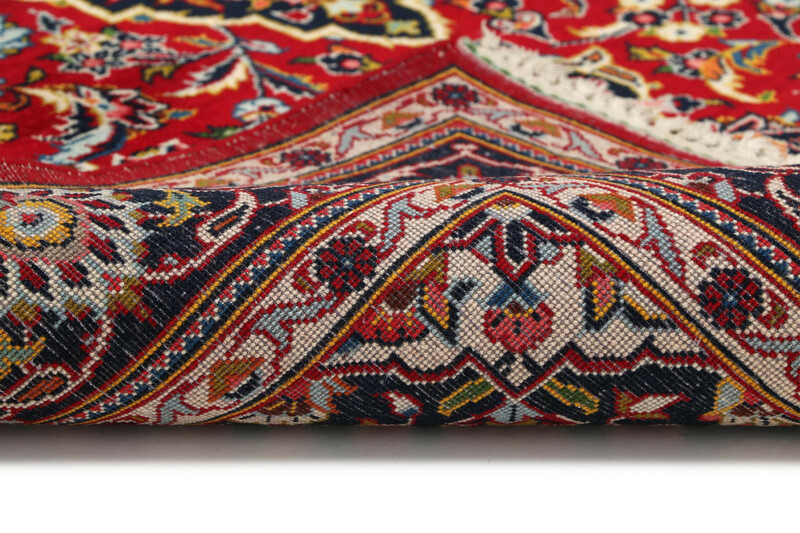 The oasis village of Keshan lies on the western edge of the Great Salt Desert in the eastern Zagros Mountains. 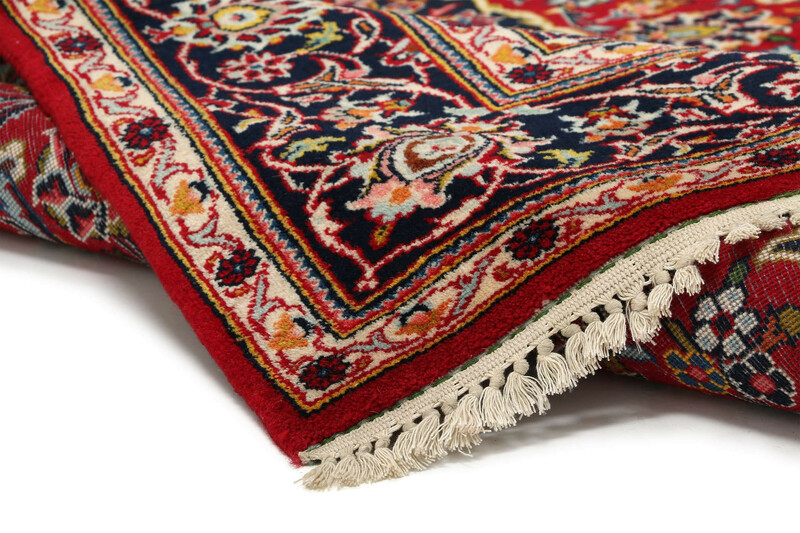 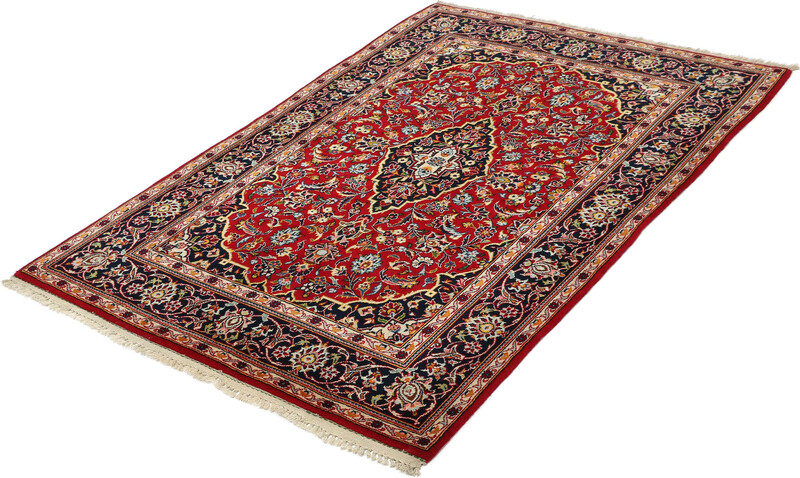 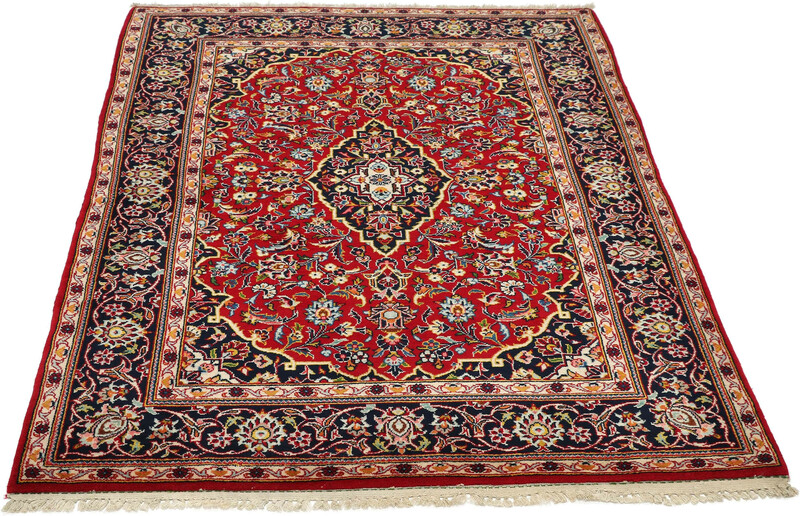 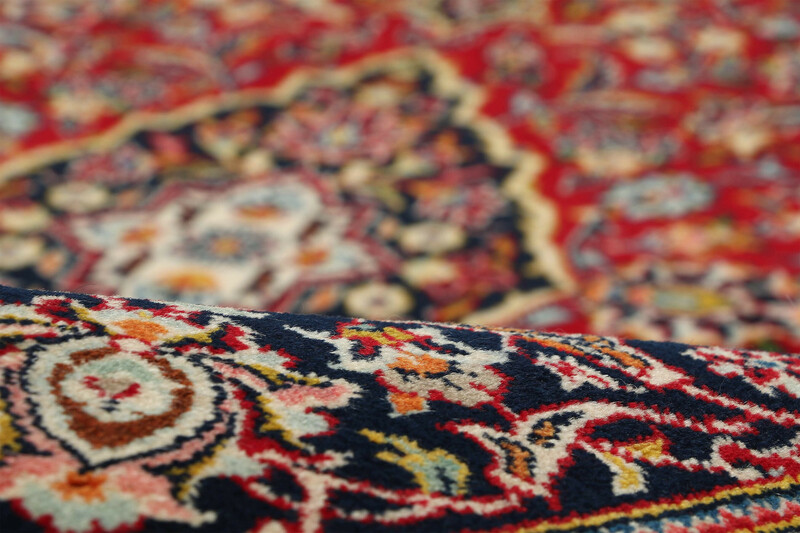 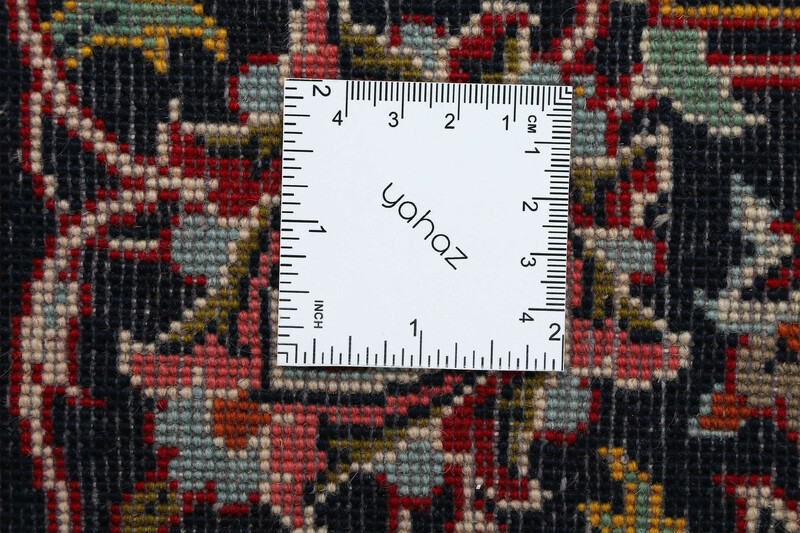 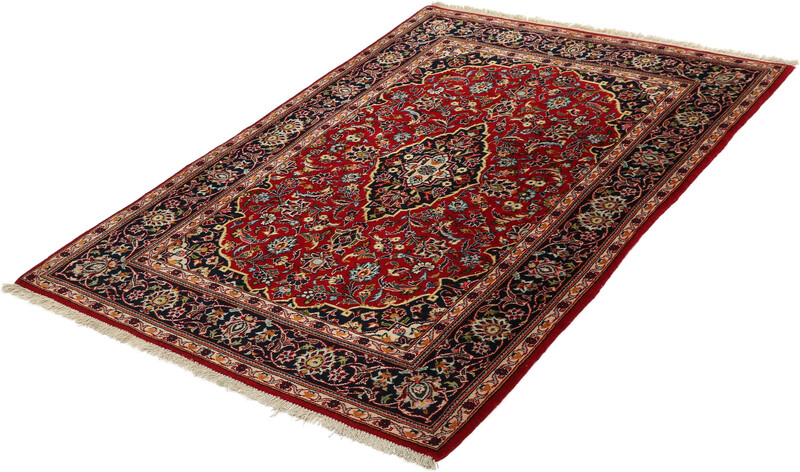 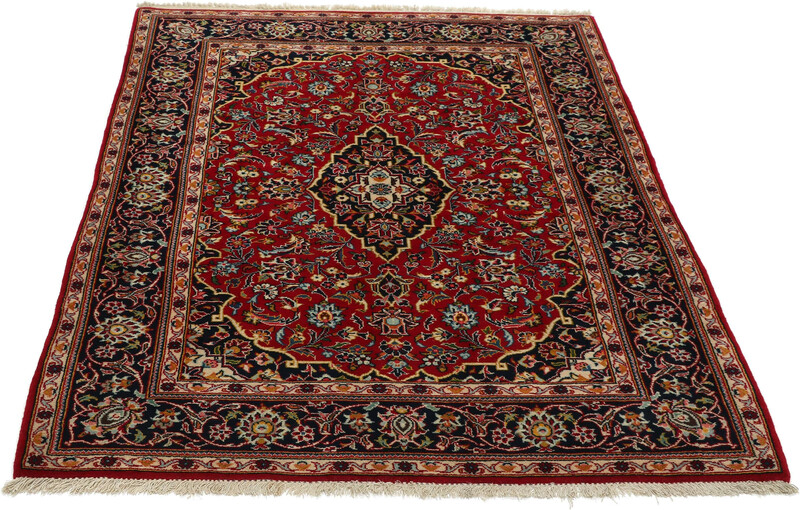 The village is famous for carpets made during the Safavid period in the 16th and 17th centuries. 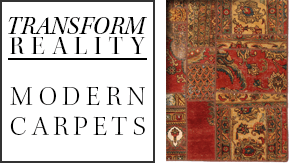 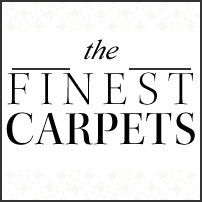 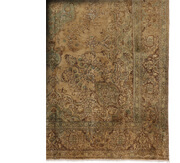 These early carpets were made of silk yarns interwoven with silver and gold threads to create a shimmering effect. 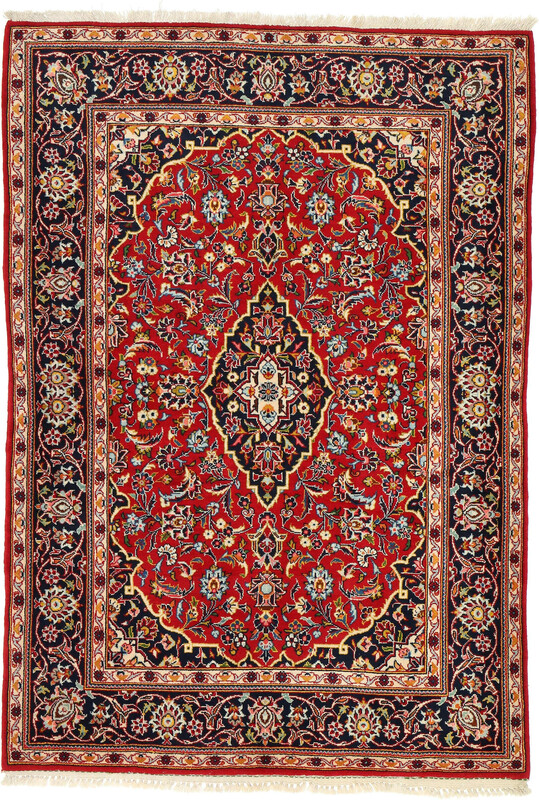 During the late 19th and early 20th centuries, Keshan again became an important carpet producing area, revitalized by master designer Mohtasham. 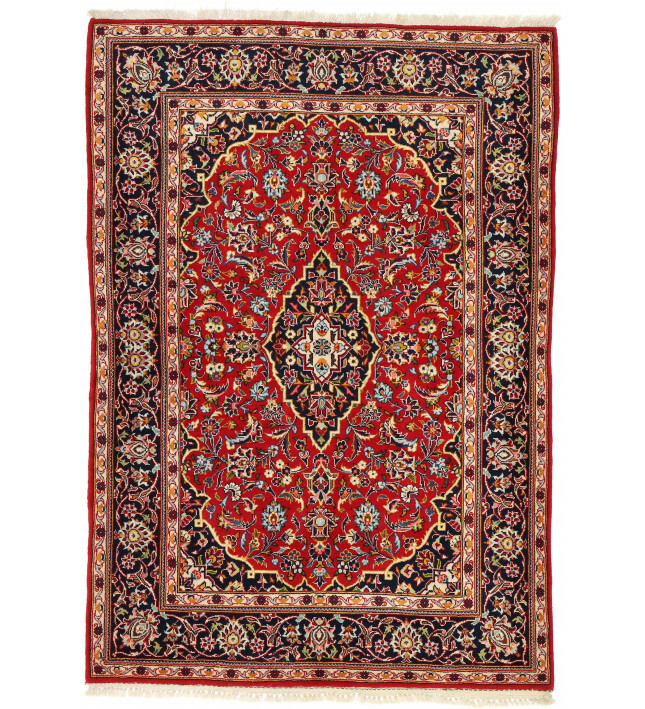 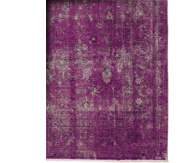 Fine merino wool, exquisitely rendered medallion carpets with all-over designs of flowers, vine scrolls and jewel-like colors are typical of Keshan rugs.